Hey guys Ive got to sell some stuff i have left over from the 8. Engine was at rebuild time and I had no second vehicle or the time to do it as I'm a student. 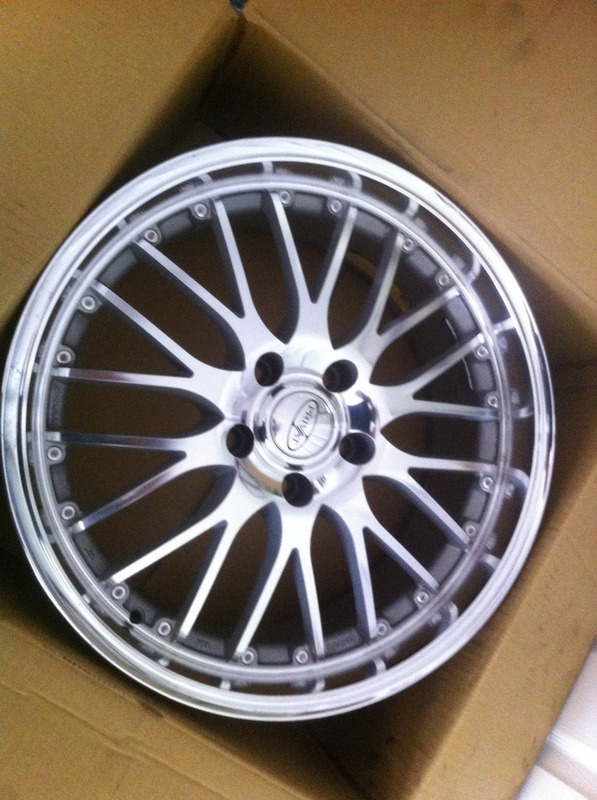 Wheels are Privat Netz 18x8 +40 offset exact fit with stock tires. Only had them on the car for about 1000 miles :-( but this means they are absolutely perfect no rash or blemishes to speak of. 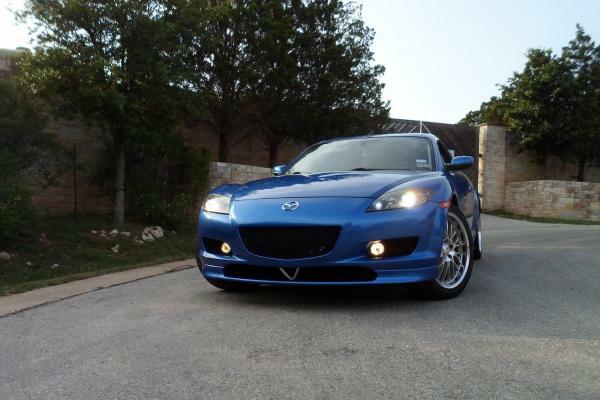 asking $750 but open to offers. 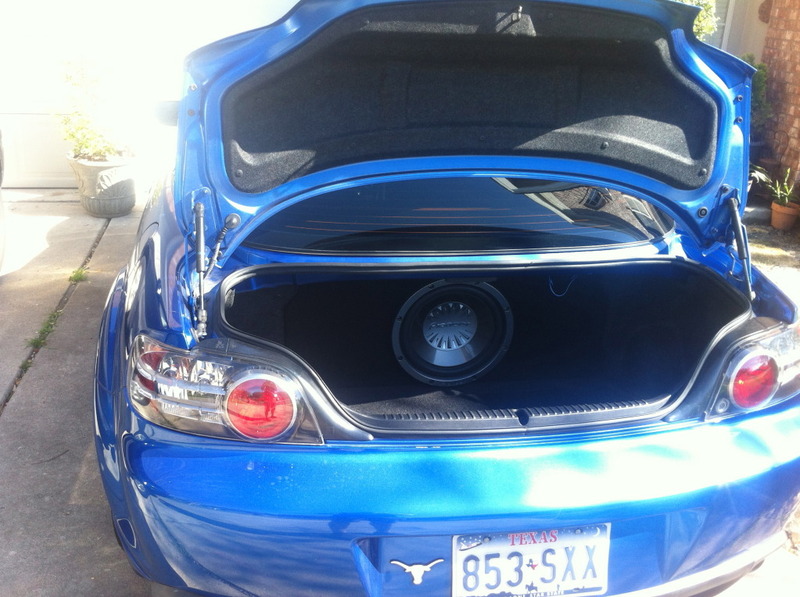 Audio equipment is a box and amp cover specifically made for the rx8 and fits perfectly against the seats VERY CLEAN LOOKING. looking to get $125 or best offer on that. 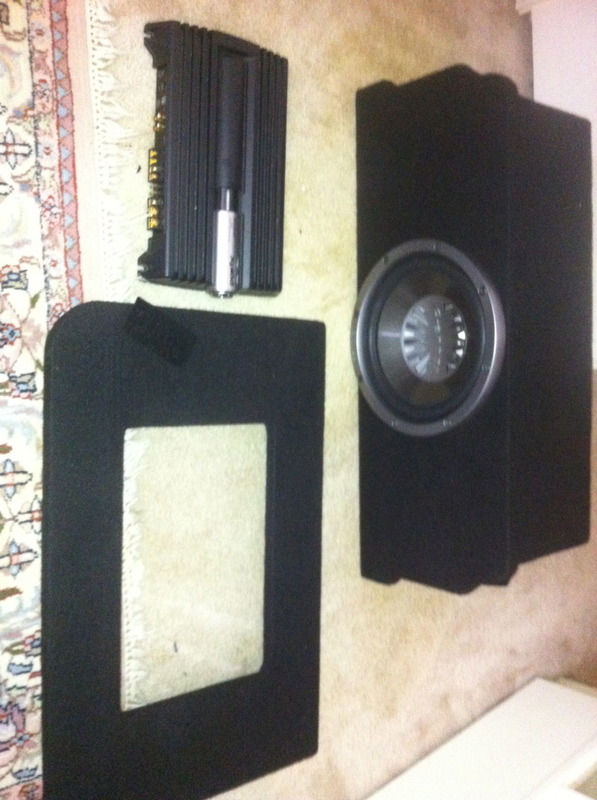 Also have a sony xplod amp and 12in pioneer sub that I'll let go for $75 obo. I know used audio equipment is sketch but if your wires are all run at time of purchase I'd be more than happy to help hook it up to show you all is good. Give me a call 5126584402. I will not ship, do not ask. I will meet half way if you're in san antonio. Last edited by ATXmags; 08-14-2012 at 05:52 PM. 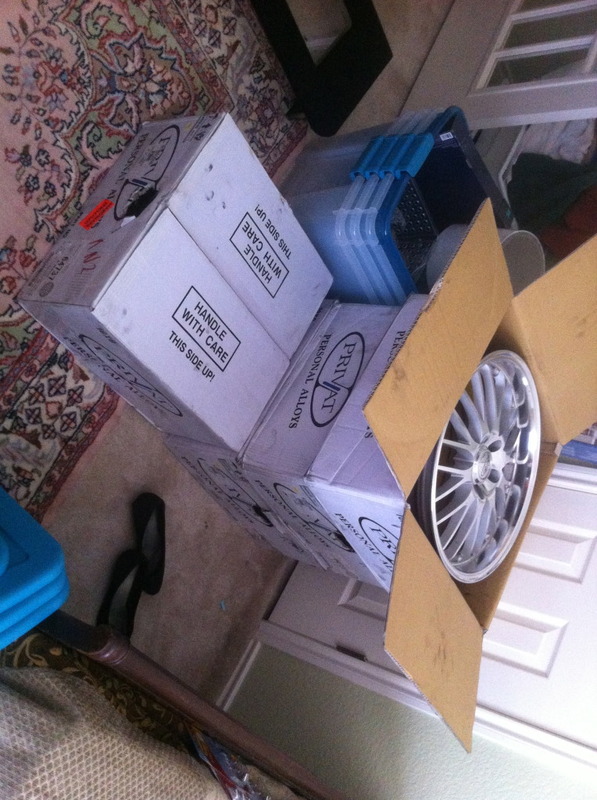 got pics of them on the car will like to see how they fit?